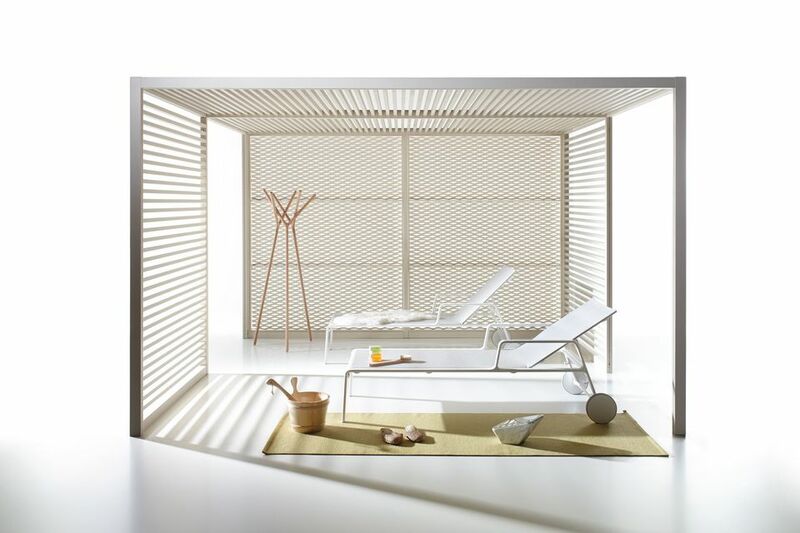 Since its beginnings in 1966, Kettal has had an international calling to design and innovation. 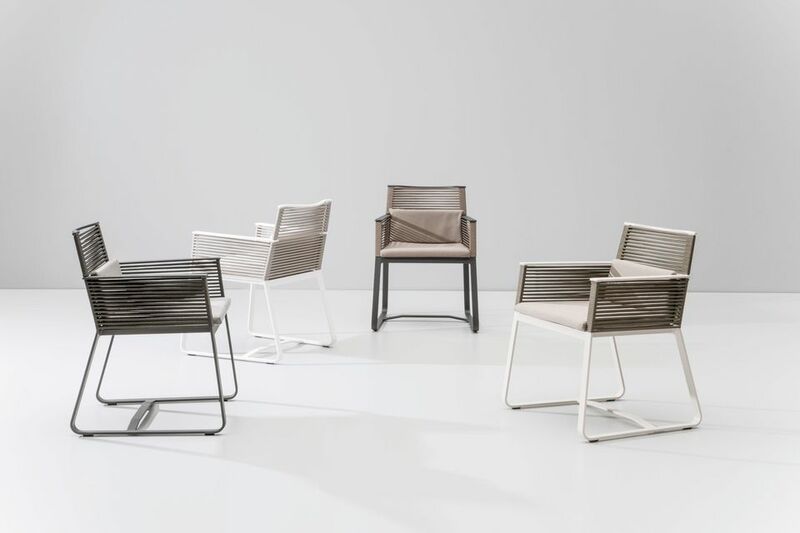 In the first years of the 21st century, Kettal acquired the brands, Hugonet y Triconfort, which came together to form Kettal Group. 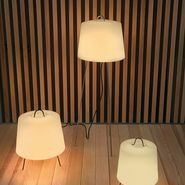 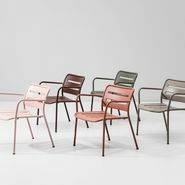 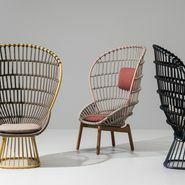 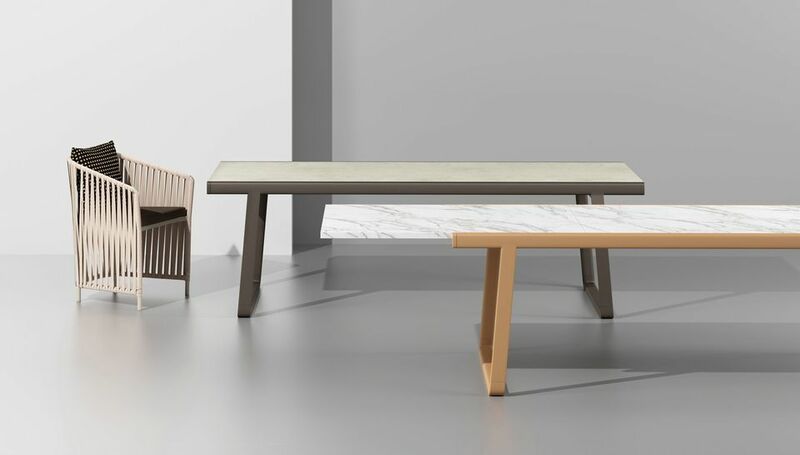 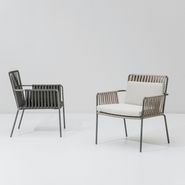 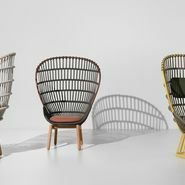 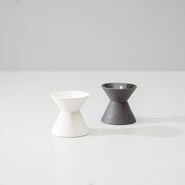 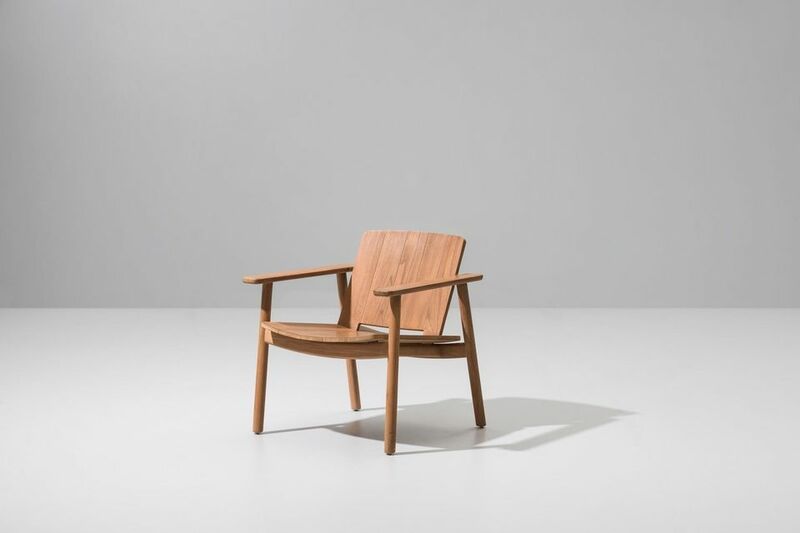 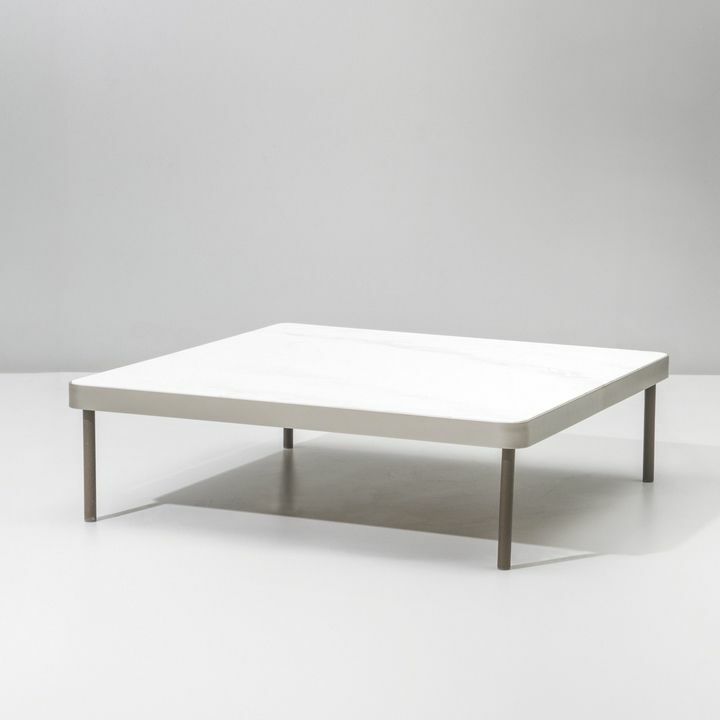 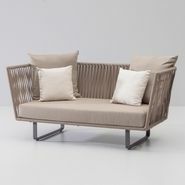 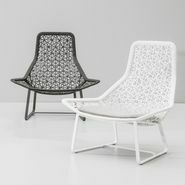 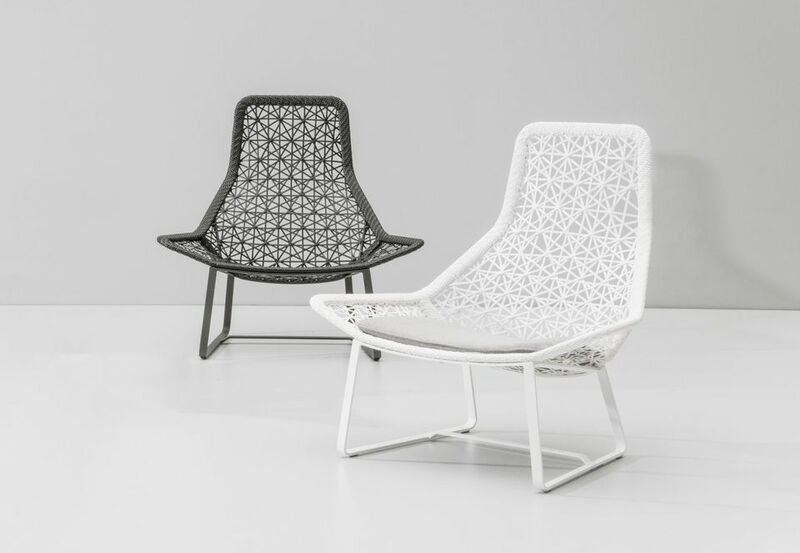 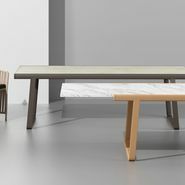 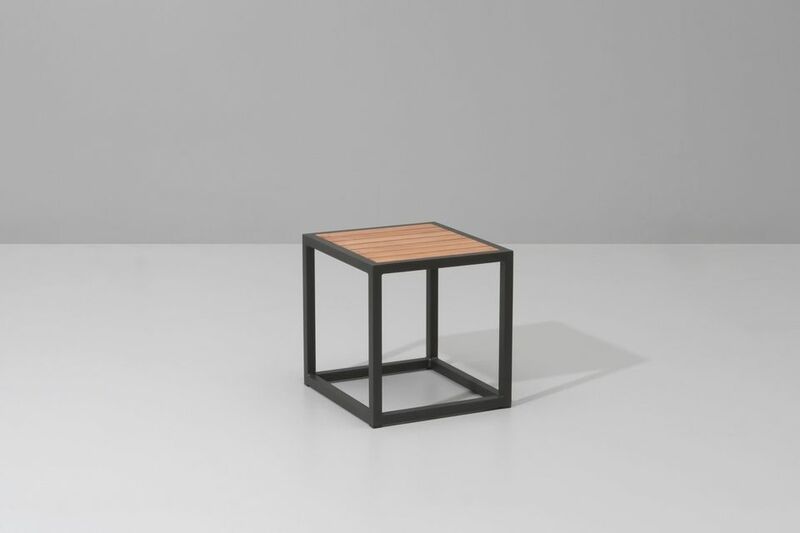 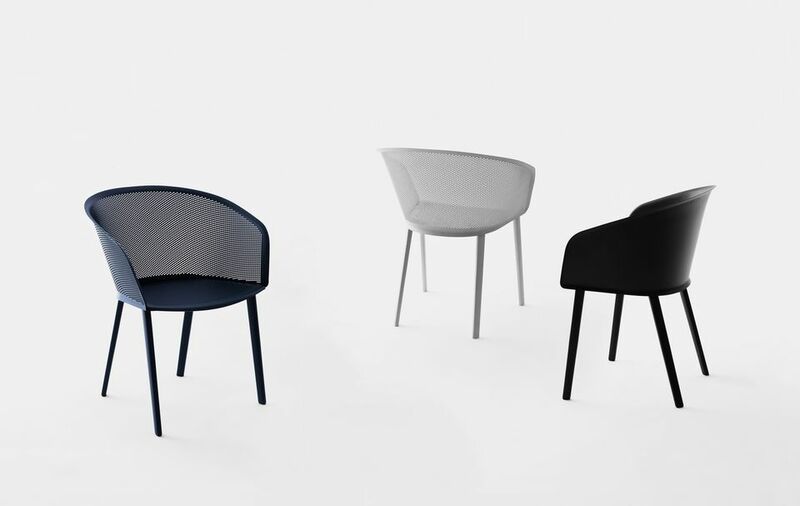 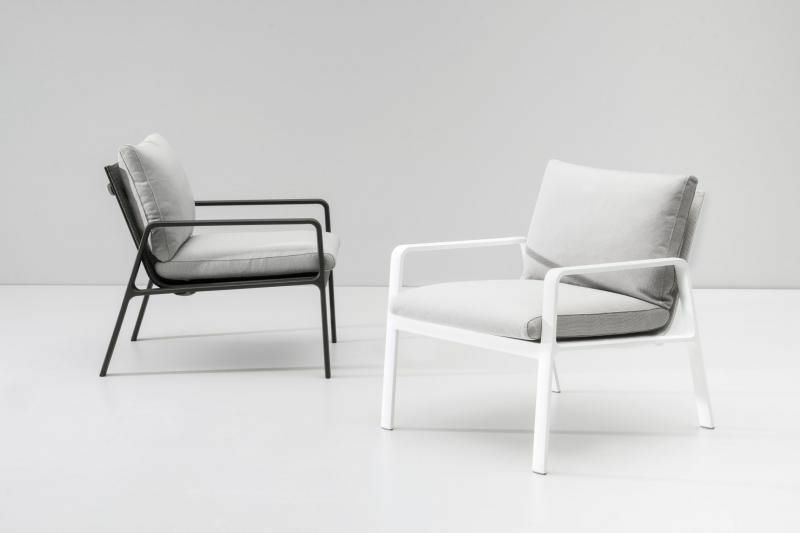 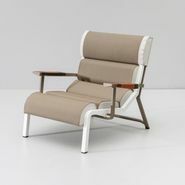 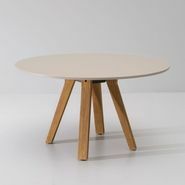 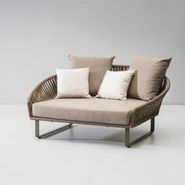 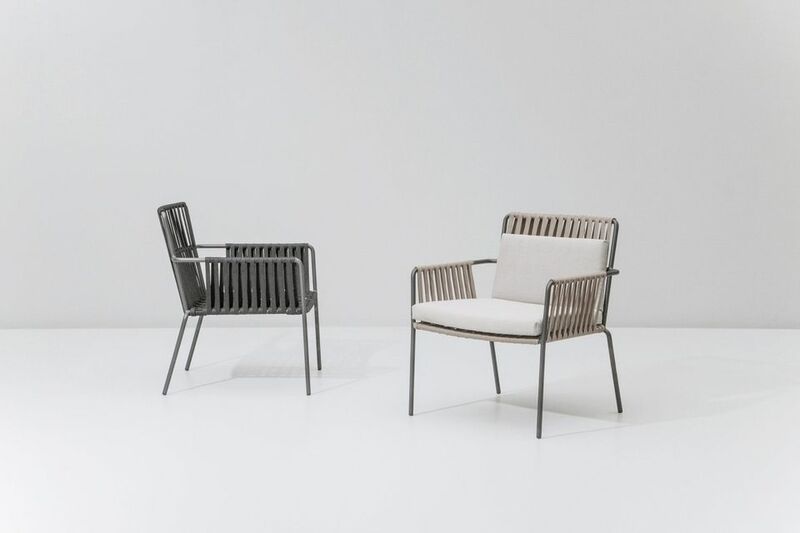 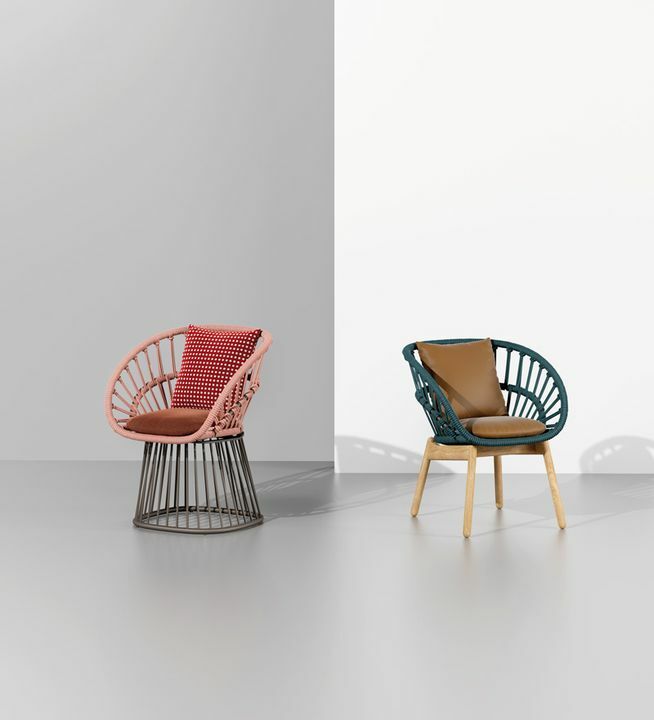 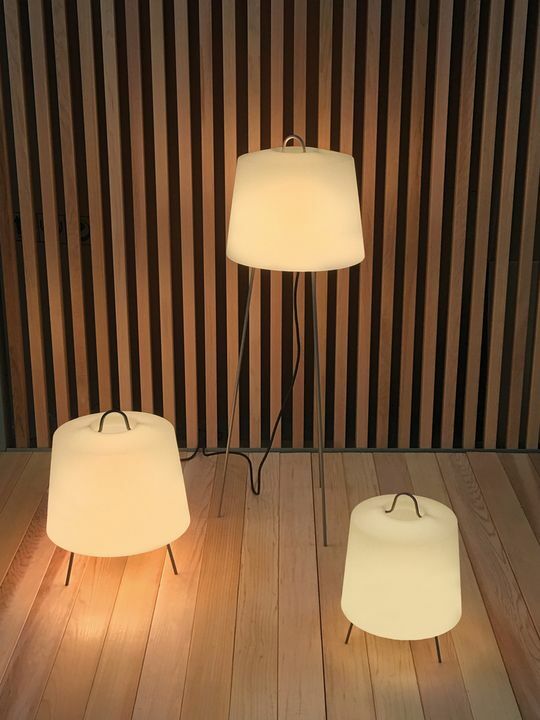 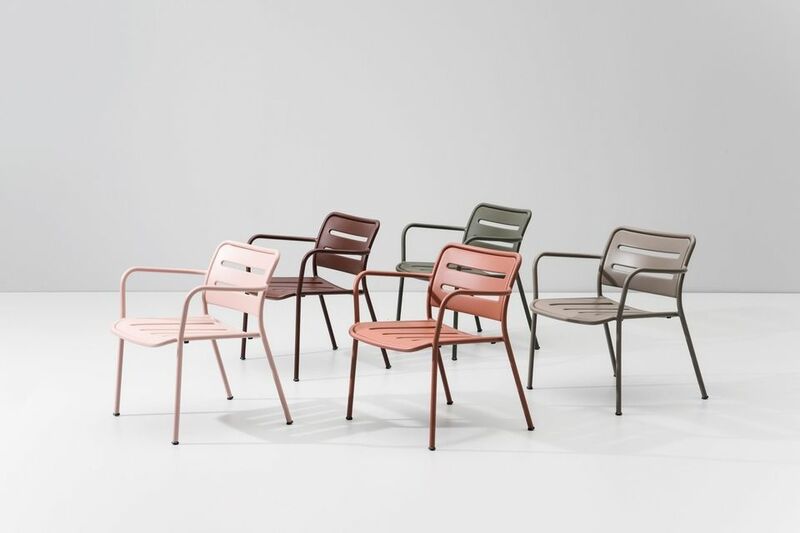 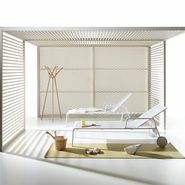 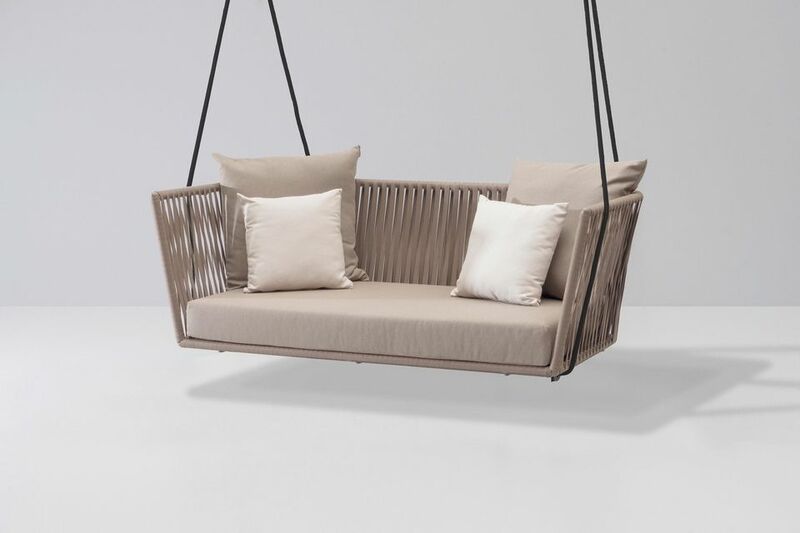 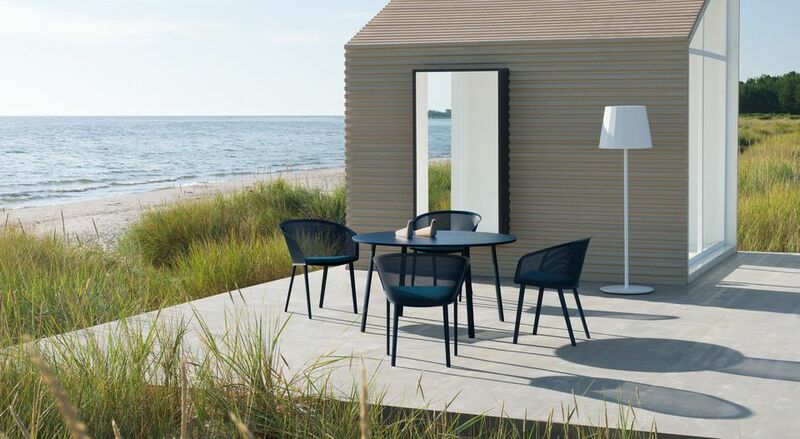 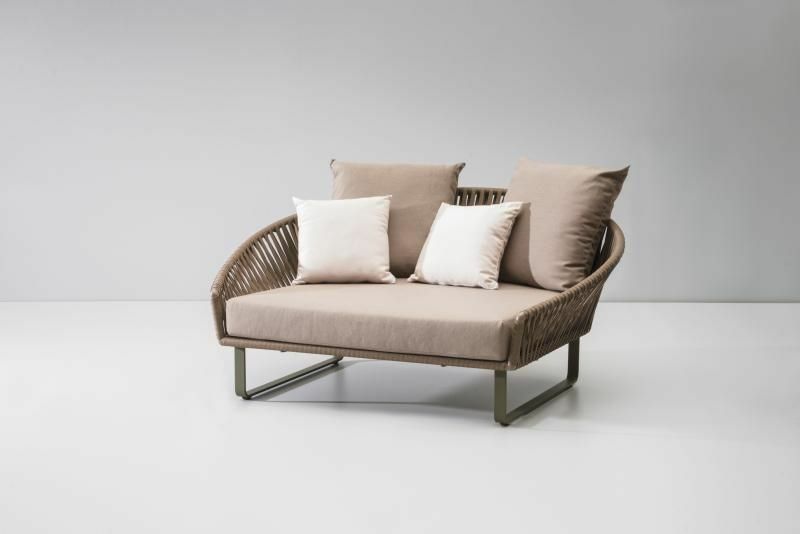 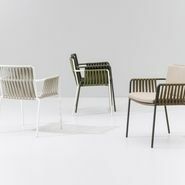 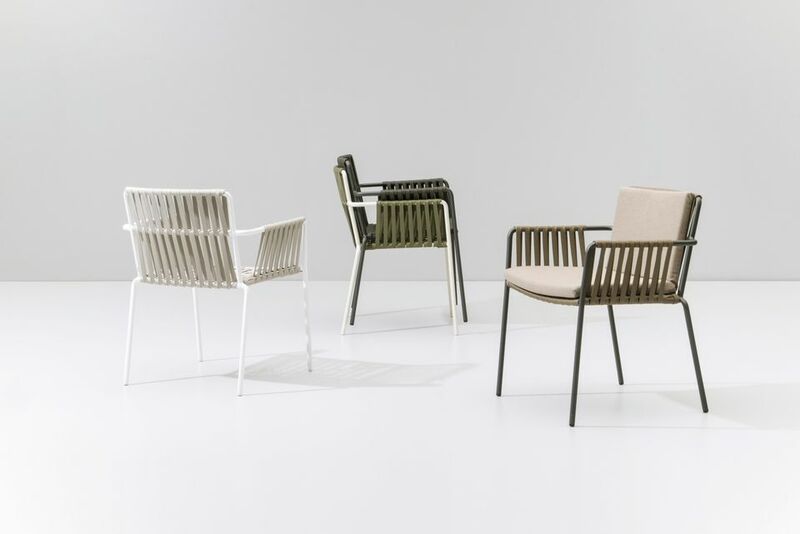 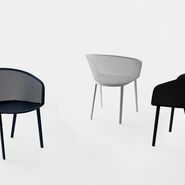 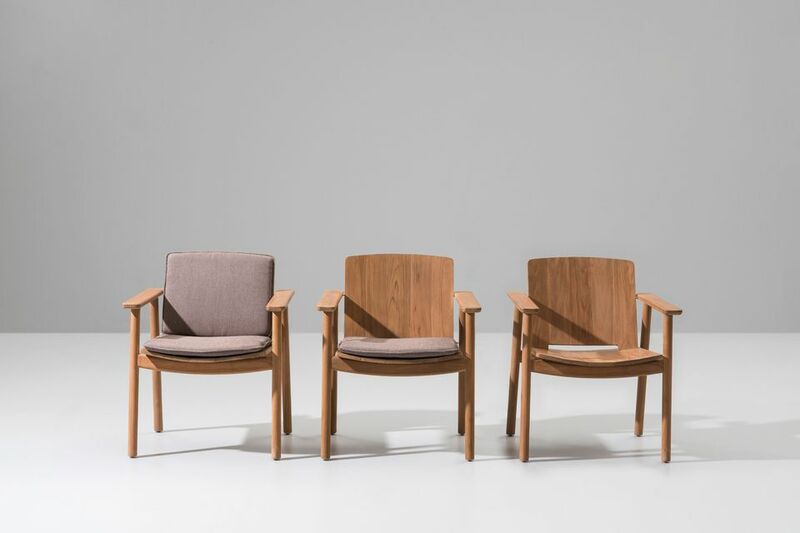 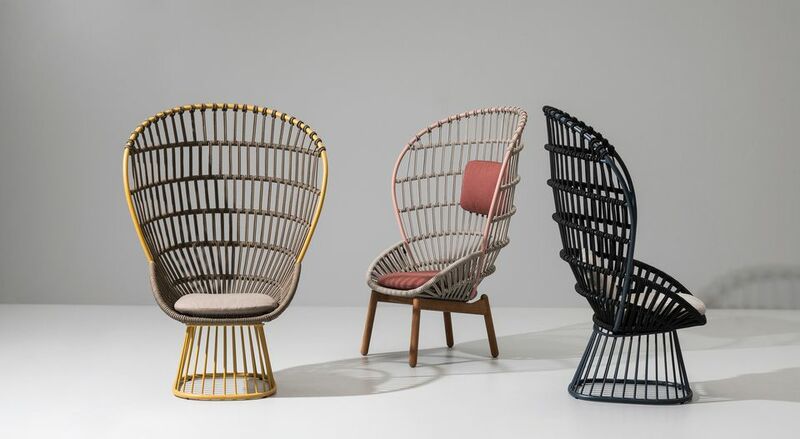 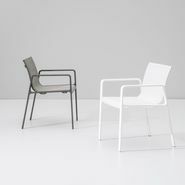 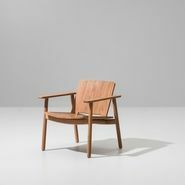 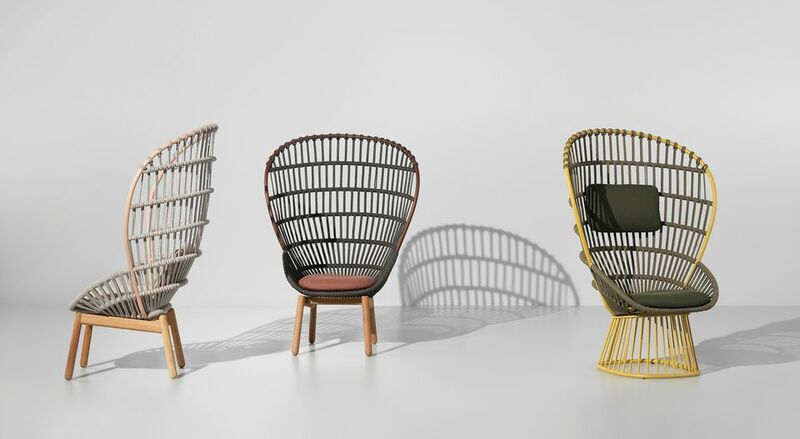 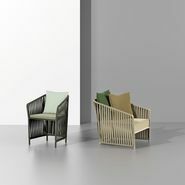 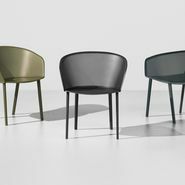 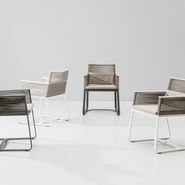 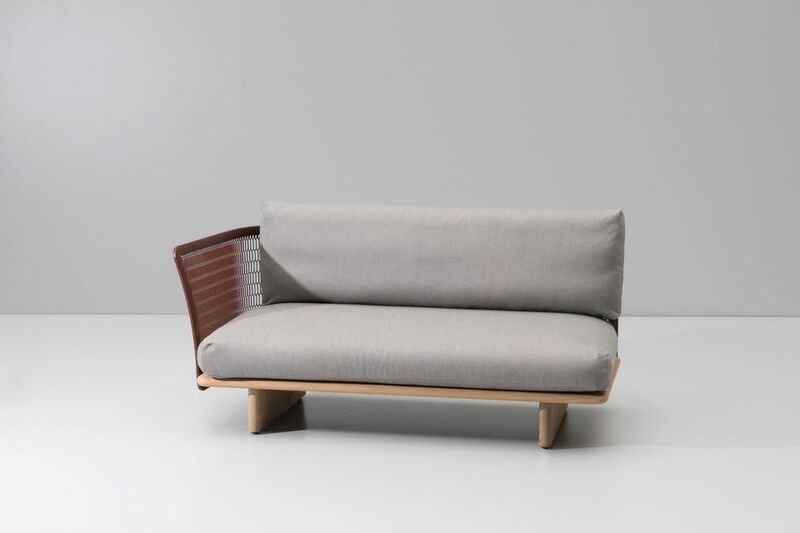 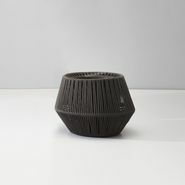 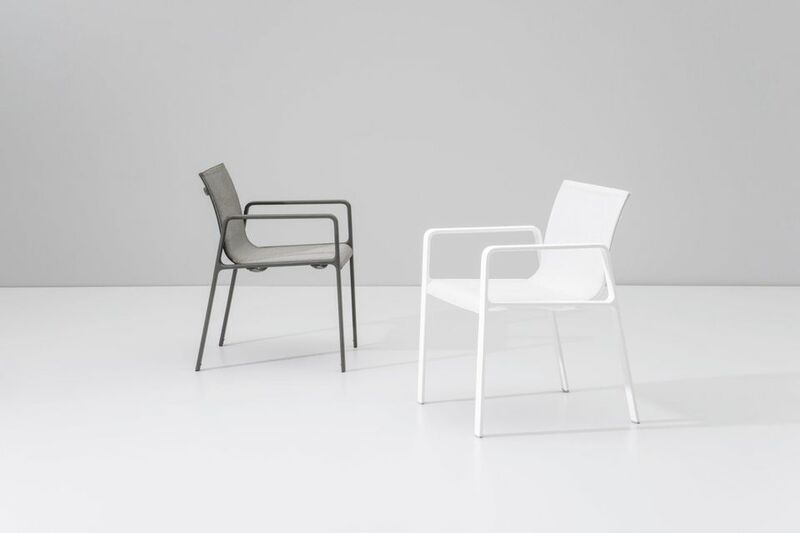 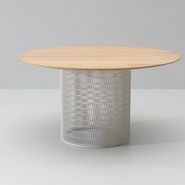 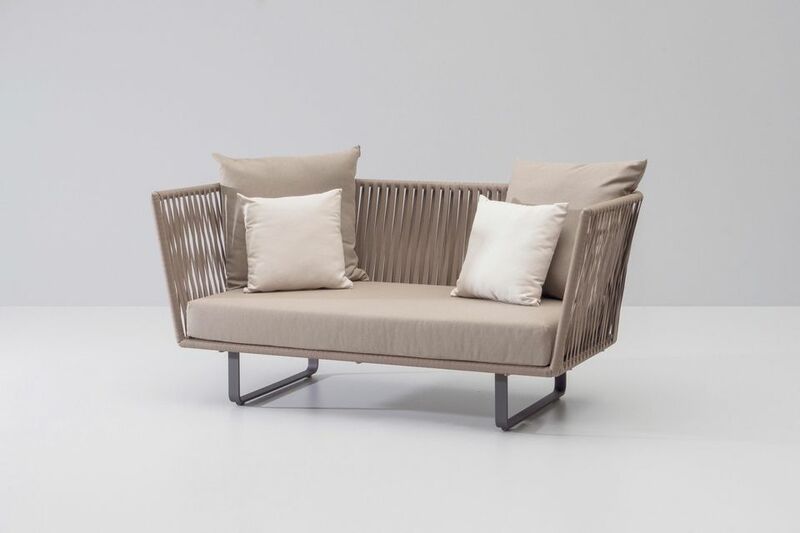 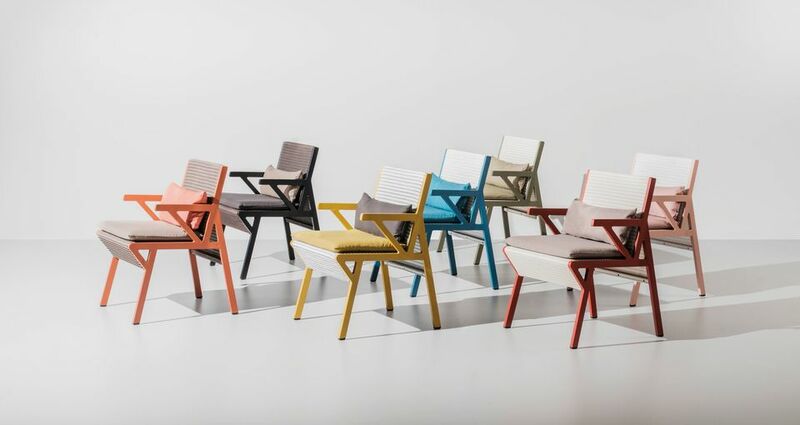 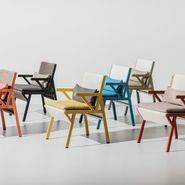 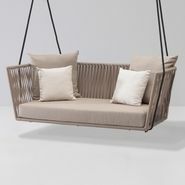 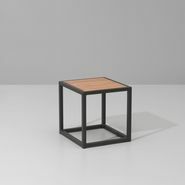 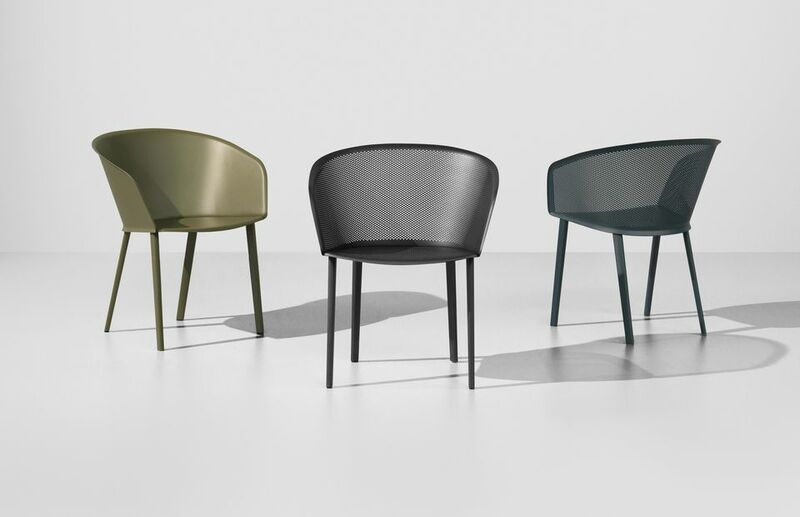 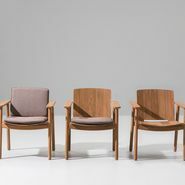 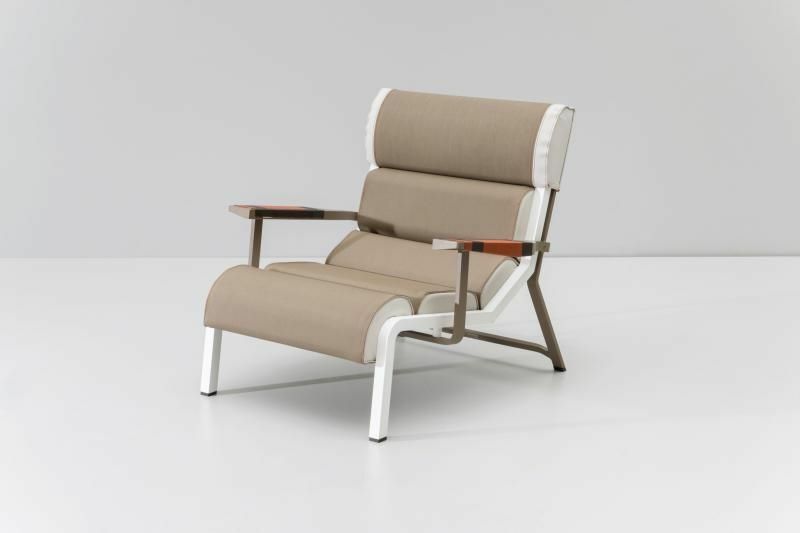 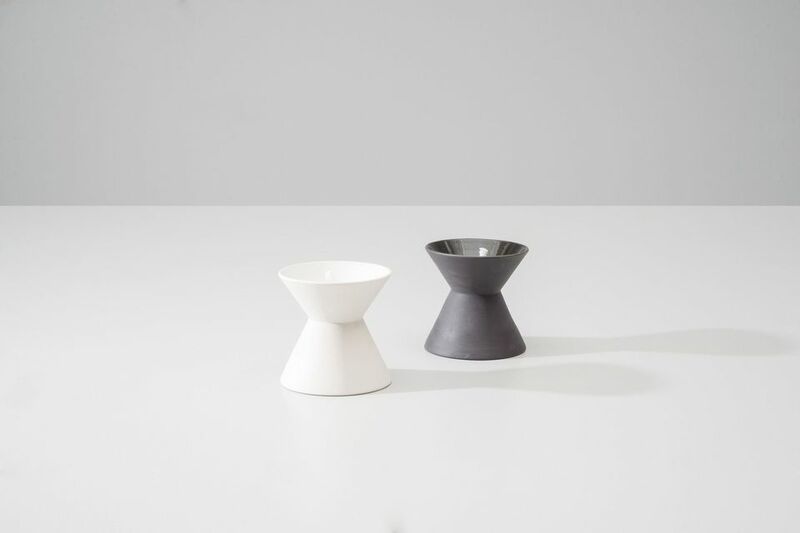 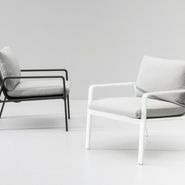 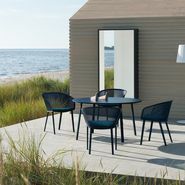 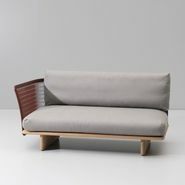 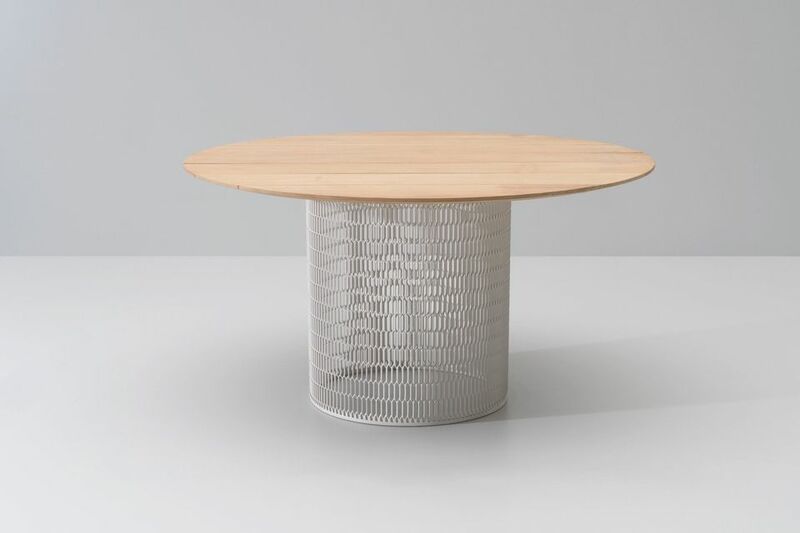 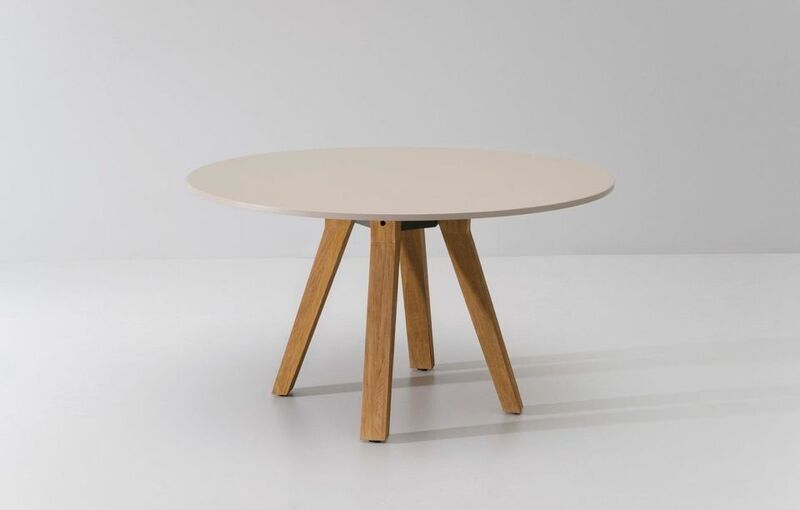 Kettal works with the most important names in the international design scene including Patricia Urquiola, Jasper Morrison, Ronan & Erwan Bouroullec, Doshi Levien, Rodolfo Dordoni and Hella Jongerlius; who collectively have contributed to what is a well rounded, innovative and unique collection.